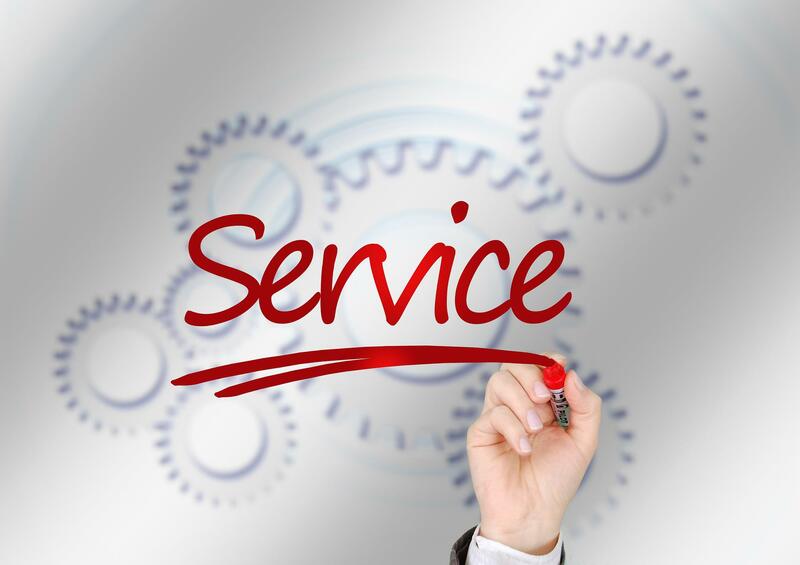 Everything as a service (XaaS) integrated all IT services to a single cloud platform. XaaS providers offer infrastructure, software, storage, and containers, but its appearance differs from one company to another. In General Motors, XaaS is packaged in a solution called Maxis. The system helps the GM strategize on its marketing, pricing, forecasting, sales, safety, and contact center. Meanwhile, Cushman and Wakefield uses XaaS to match commercial real estate firms with startups, universities, and vendors to foster growth and innovation.